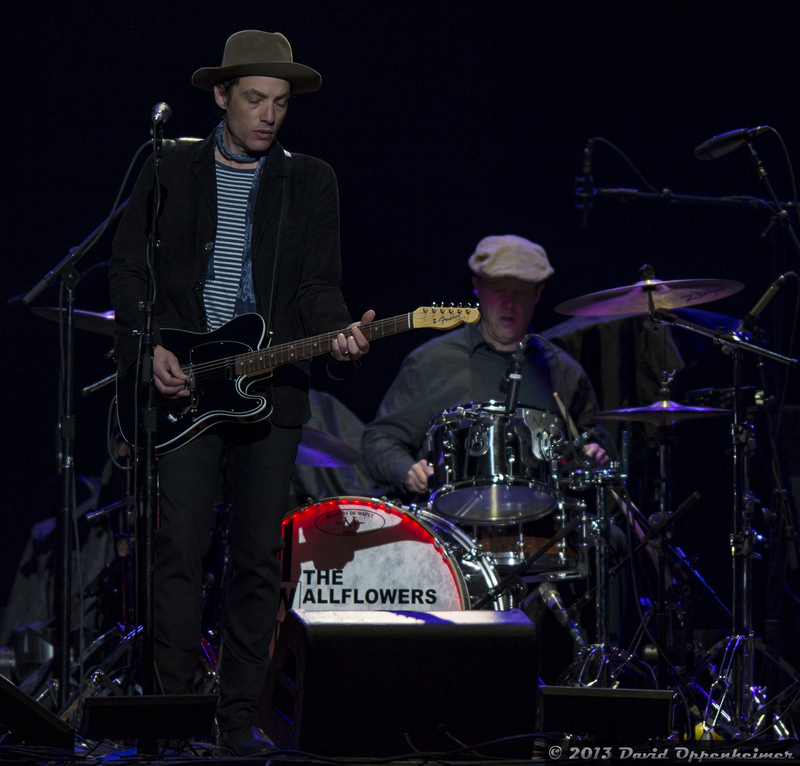 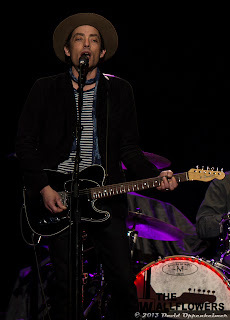 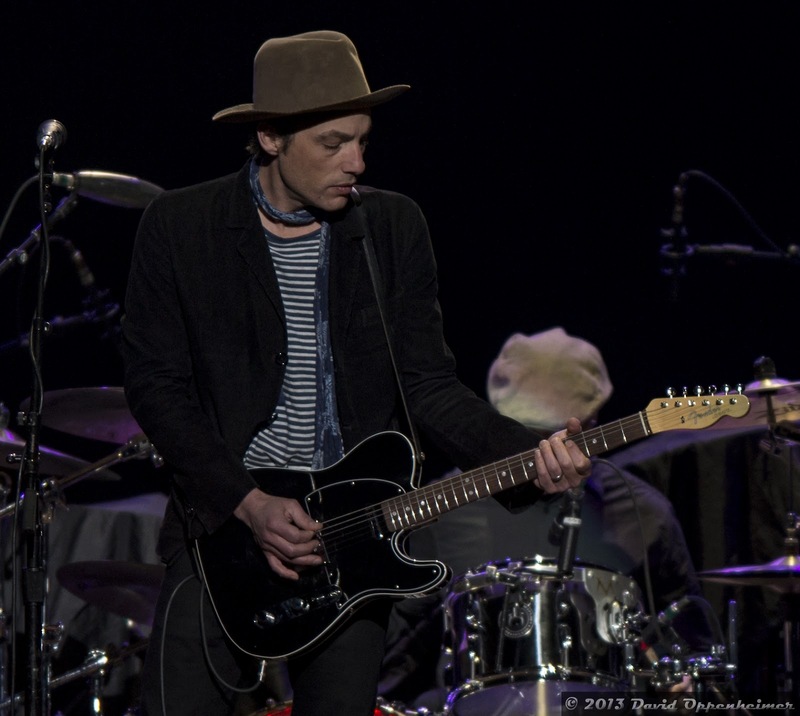 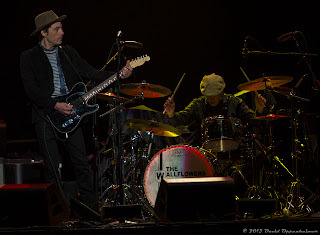 Opening up for Eric Clapton at the Time Warner Cable Arena in Charlotte, NC this past Tuesday, April 2, 2013 was two-time Grammy winning band The Wallflowers. 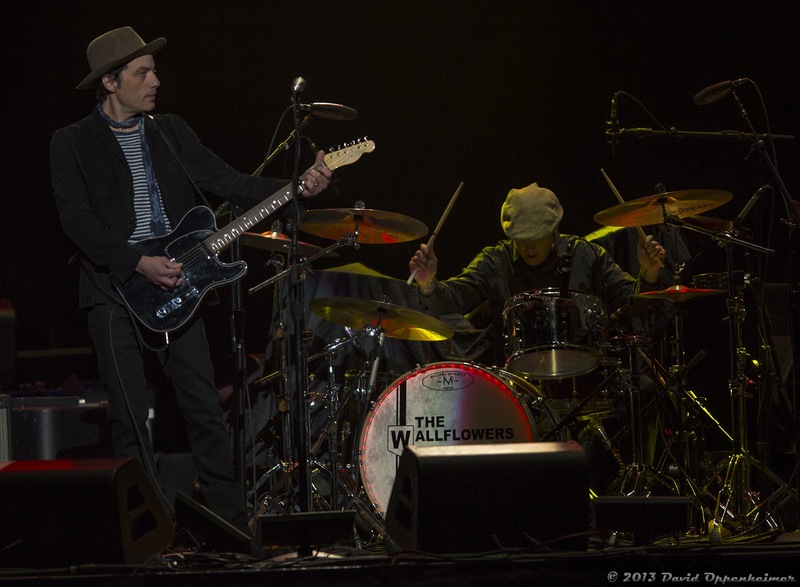 The Wallflowers have been mainstream since the early nineties. 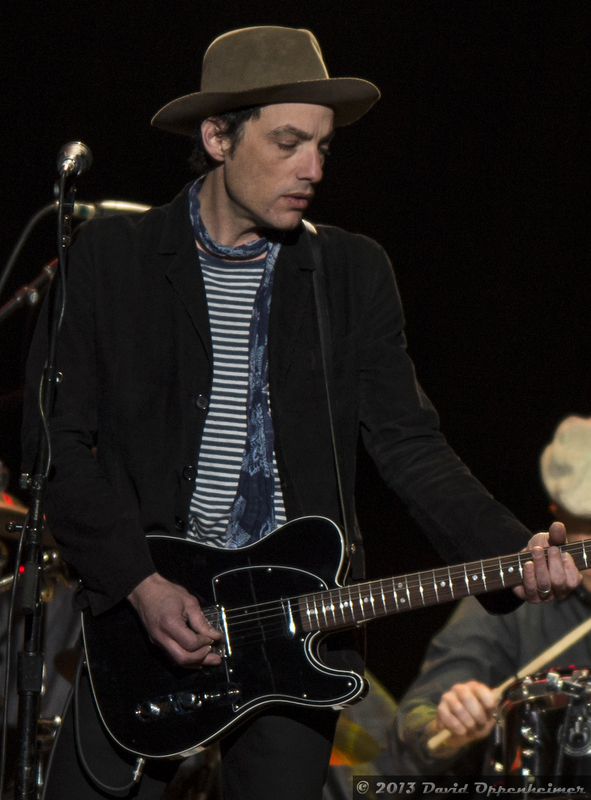 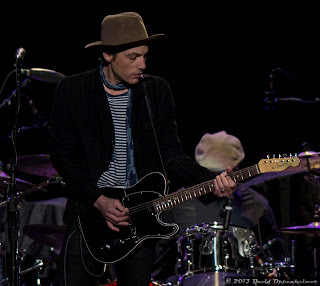 They are led by front man Jakob Dylan, son of rock legend Bob Dylan. and just released a new album last year in 2012 entitled Glad All Over.